Perfect for a restful holiday, romantic getaway or a fun family get-together. The villas combine all the right ingredients for you to have a once-in-a-lifetime holiday in the Bali. Explore the luxurious, yet affordable comfort that the villas endow, and seize every moment of being treated like royalty. Bali is the most wished-for romantic destination in the world and saying your vows and tying the knot at The Sakala Resort Bali is bound to captivate your hearts. The stunning scenery is an epitome of the beauty that endows this planet and a truly enticing place to begin your life together as husband and wife. 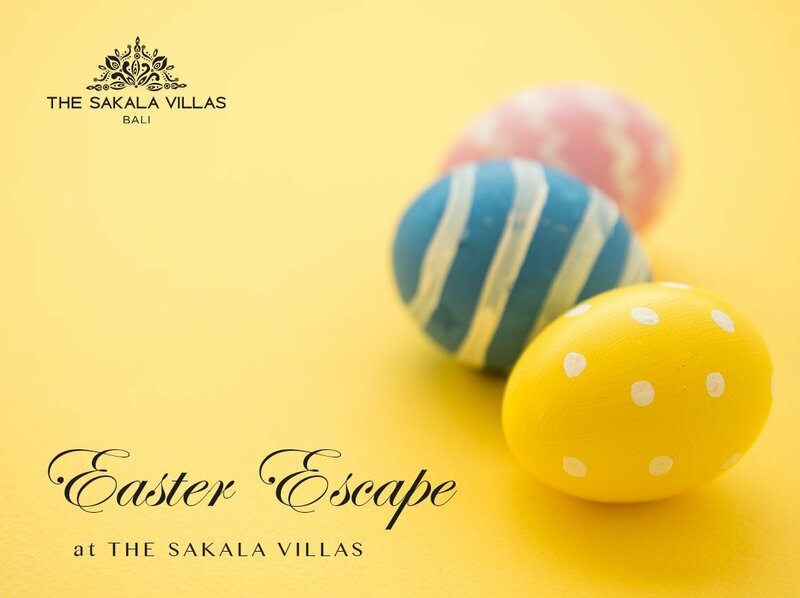 Accomplish serious business agenda amidst The Sakala Resort Bali with a plethora of alluring pleasures. The Sakala Conference offers a state-of-the-art space transformable from a singularly stunning ballroom into a sophisticated beach front meeting venue, all with the latest audio-video technology and sound proofing. Paradise redefined. Here’s where you can pick up a deal.